This is just a quick post to tell you about preteens. How do I create a preteen? Fun- lots of things including tv, computer and trampoline! If you click on the preteen you will see the option to have birthday, only use this when you want to age them. What hobbies can a preteen do? What school do preteens go to? Simtown elementary- once built you need to enrol them the same way you give an adult a job, use the preteen study desk to increase a preteens grade faster. Pros: Can look after themselves without help from adults, have lots of hobbies to choose from. Cons: They don’t make a lot of money apart from going to school and finding new collectibles in hobbies. It would be great if they could plant or bake to make money too! Preteens can interact with toddlers, teens, adults and seniors, they cannot interact with babies. Read the Relationships post for more details. Certain timed quests are frustrating….can I get around them? Such as: Have a Sim watch a movie at midnight. I tried starting at 10pm and using a day long movie marathon, but it didn’t work. So do I have to set my alarm for midnight? That’s crazy. I have that same exact quest! Is using the desk to study/cram change their grades? I just bought my preteen Amber a ballerina jewellery box but it doesn’t do anything. Is it supposed to? I got a task to watch a movie at midnight but when I got the latest update it automatically completed! I was wondering if there was a certain time frame you’d send them to school in? I can’t find that info anywhere and that little circle is never click able. For toddlers too. No, you can send them whenever. You need to enrol them though to be able to send them, once the elementary school is built, you do that the same way you would get a sim a job. Toddlers cannot go to school. you could build the snow park early but you can’t build the community center until you are on the multi story renovations quest. 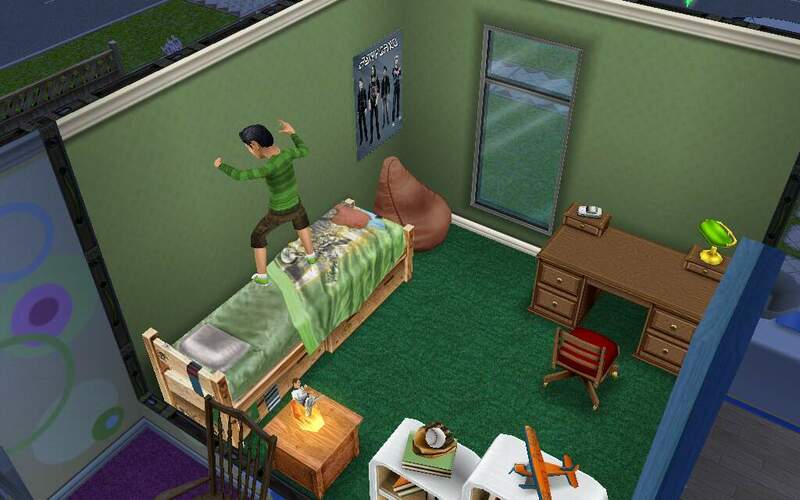 Can preteen sims fall in love or something? I’m glad you like it! Unfortunately I have no space on my game center friend list to add anymore players, sorry! Thanks for responding, I’m glad my neighbors can use my fashion studio instead of having to buy the promotions r us store. I’m also pretty bummed that I can not afford the costume and swim store right now, it costs 250,000 simoleons when I have about 150,000. I’ll probably get the money fast but I am worried that I will spend all my money and not be able to buy the restaurant. I am on the preteens quest right now, so if I buy the costume and swim store for 250,000 do you have any idea how much the restaurant will cost? And if you have a costume and swim store could you send me a link to it because I want to see if getting it is worth the money. Hi! 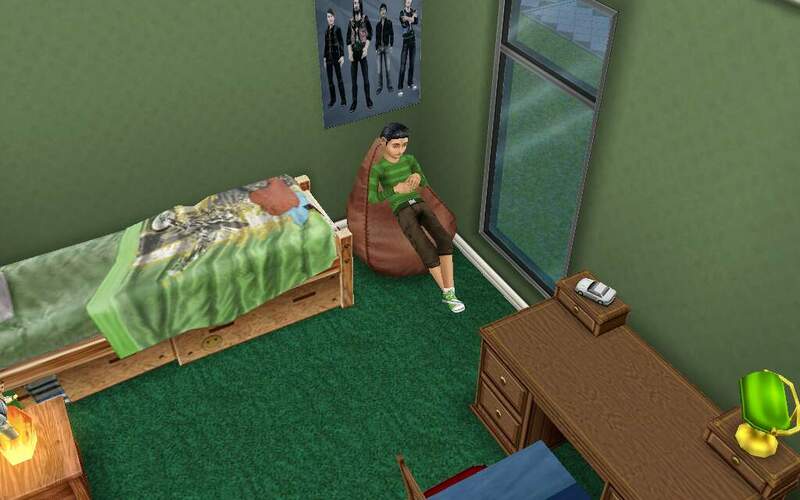 I have 3 preteens now and I wanted to have Bree have a hobby. I gave her the ballet hobby. Since I don’t have the community center I went to my neighbors town and used theirs. So now she has the hobby. But when I went to the hobbies It showed her having the hobby but I couldn’t press it and see the collectibles! I did the warmup on the bar. And it didn’t show up in my hobbies for preteens! What happened? whether a couple can have a baby even though their relationship is still a partner? no, they have to be married. Your website really helps me a lot! Thanks! It’s really hard to upgrade the towers on the island. (Sorry I’m forgetting what they’re called, but one is Temple Of Bliss.) Is there a way to get the supplies to upgrade faster? Hi 🙂 I was wondering, can toddlers, preteens and teens have colorful hair like blue, green, red, purple? I haven’t reached those stages yet, but bought some for the parents and was hoping I could do the same for future generations.